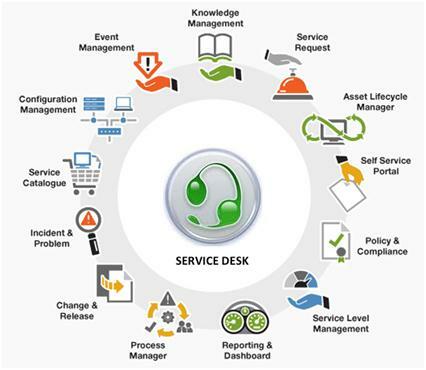 The Service Desk provides an interface to users for the entire spectrum of service management activities. Service offerings range from automating existing service desks to implementing new ones, and consolidating IT service desks to incorporating web-enabled support. In2IT's IT Service Desk is based on ITIL methodology, acts as the nodal point between third party providers and end-users. It proactively keeps users informed of all relevant service events, actions and service changes that are likely to affect them. The IT Service Desk provides end-to-end ownership of the calls till resolution. 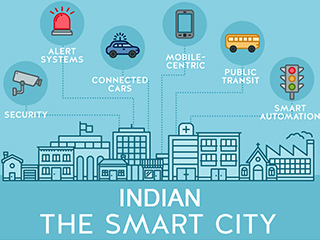 In2IT has a vast pool of highly trained, ITIL certified consultants who work on CATS (Completely Automated Tooling Solution) to provide a person independent solution and provide real time visibility to end customer.